IDEAL FAMILY HOME! This much improved four bedroom detached house, boasts an EXTENDED breakfast/utility room, a generous sized CONSERVATORY and a FIFTH BEDROOM/ FAMILY ROOM with shower. The property is situated in a small cul-de-sac and is within walking distance of central Milton Keynes. 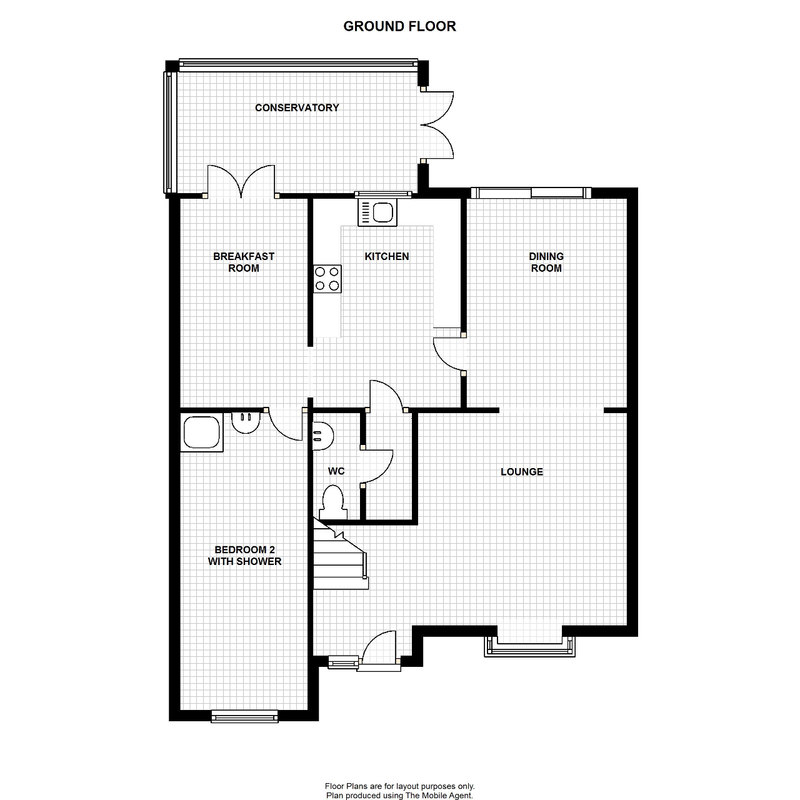 The accommodation in brief comprises entrance hall, lounge, dining room, kitchen, cloakroom, breakfast/utility room, conservatory and bedroom five/family room. Upstairs there are four bedrooms and a family bathroom. Outside there is a driveway for several cars and to the rear is a low maintenance garden. NO UPPER CHAIN.